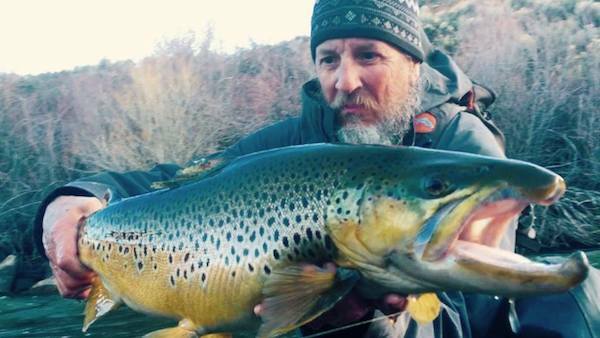 Dave from Ridgecrest caught and released this 11.4 pound behemoth brown on the East Walker, it was caught on a self-tied streamer!! Congratulations Dave! !